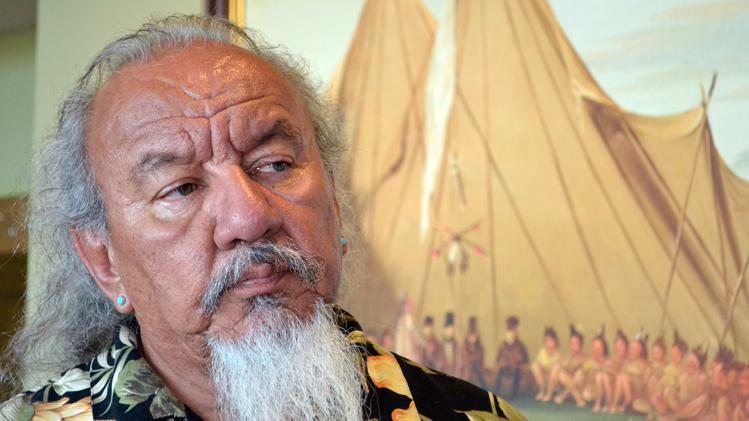 Soldier Wolf was among the last generation of American Indians to be sent to government boarding schools—an experience he recalls with disdain. But during the summers, Soldier Wolf and his friends let off steam by coming up with creative means by which to get back home. Sergio Maldonado is a Mexican-Arapaho who grew up on the Wind River Indian Reservation outside of Lander, Wyoming. He now teaches at Central Wyoming College in Riverton. 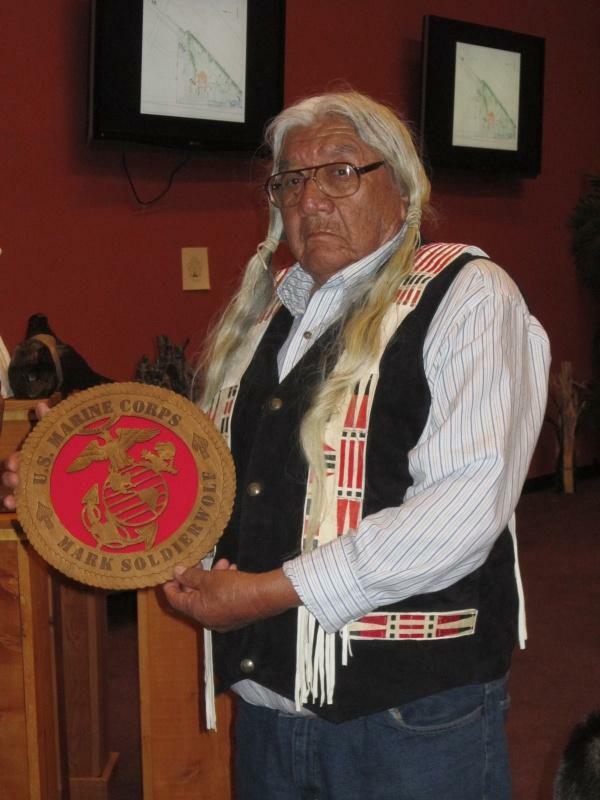 In these two stories, Sergio talks about his experience with the Arapaho and Shoshone tribes. His personal history informs his understanding of Native identity. 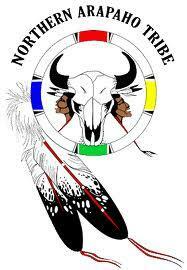 The Northern Arapaho Tribe has written a letter asking the Environmental Protection Agency to put the brakes on an agency decision regarding the Wind River Reservation’s borders. The EPA recently granted the Wind River Indian Reservation status as a state for the purpose of air monitoring, and in the process determined that Riverton is on tribal land. That decision has brought up civil and criminal jurisdictional issue for the city, and the state has requested that the EPA hold off on implementing it. Murray "Murf" Self grew up in Centennial where his father Pat ran the Old Corral Hotel & Steakhouse. When Pat was eighteen years old, he started receiving a money from the VA on account of his own father’s death in World War I. This windfall marked the beginning of Pat Self’s tumultuous life with fancy cars. Have you ever wondered why so many small towns have turned their old train depots into museums? In a story about his mother’s quest to open an interpretive center in Centennial, Self explains how.